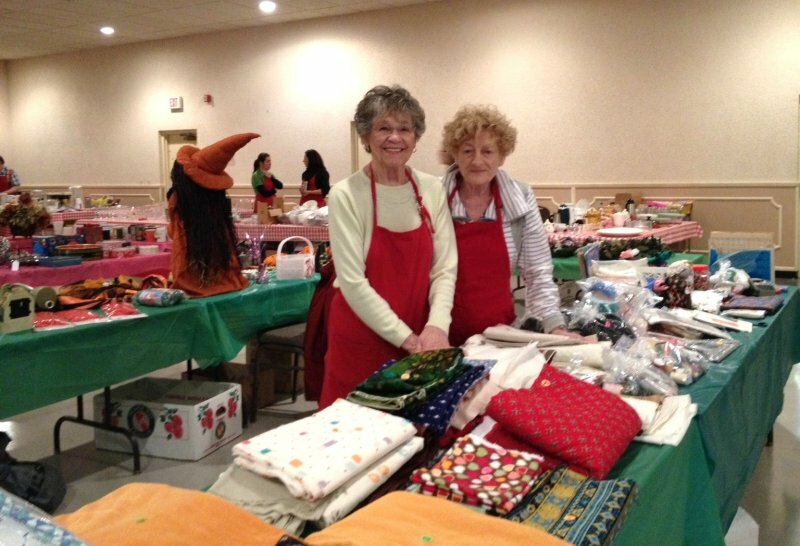 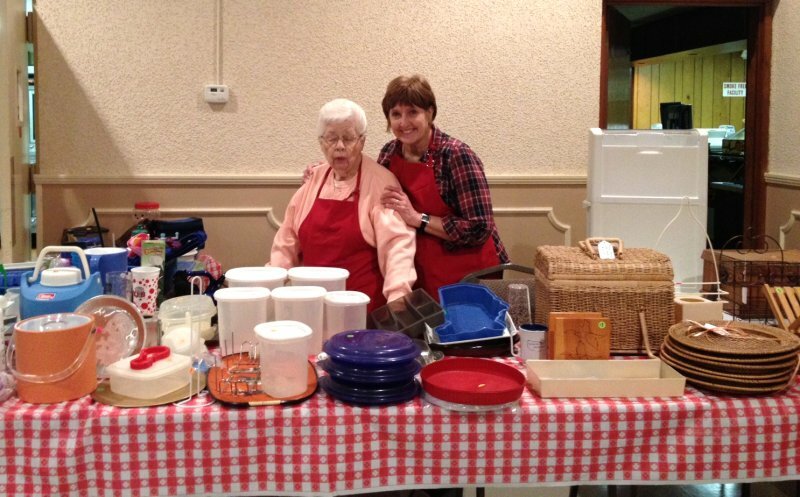 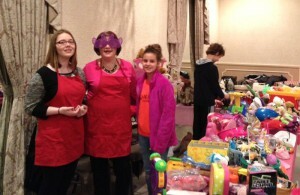 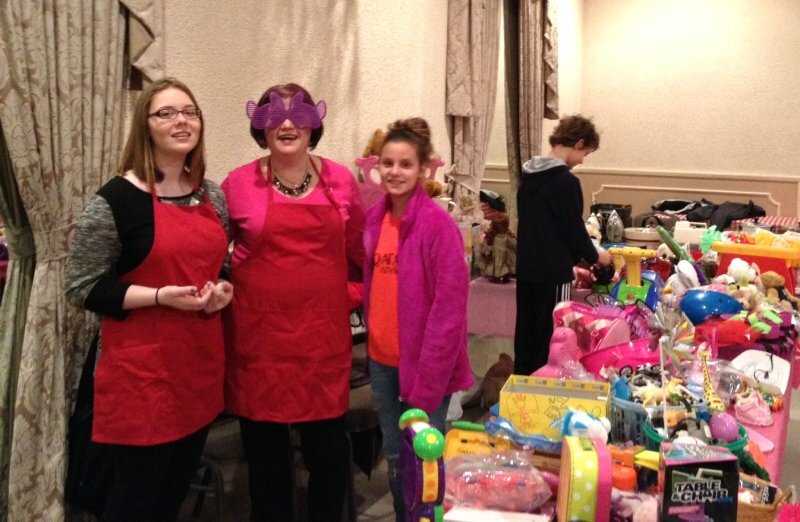 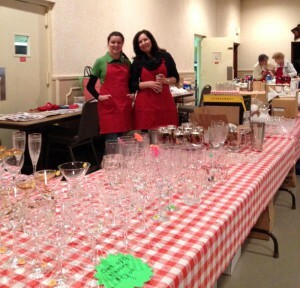 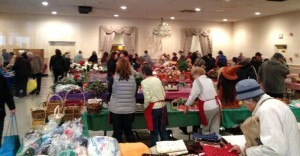 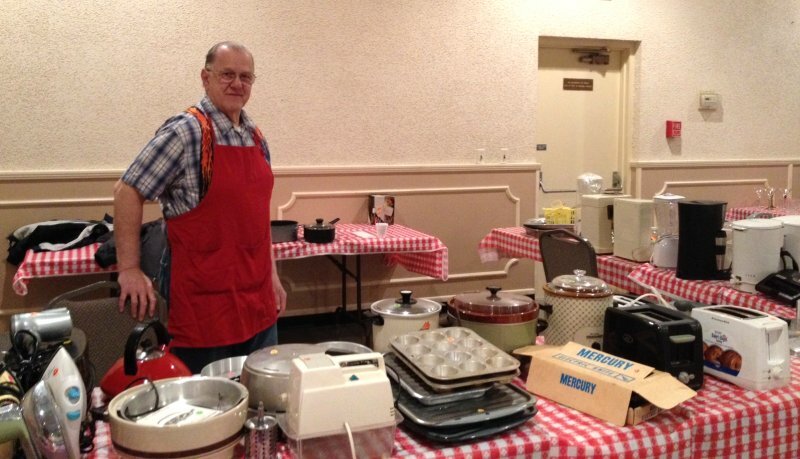 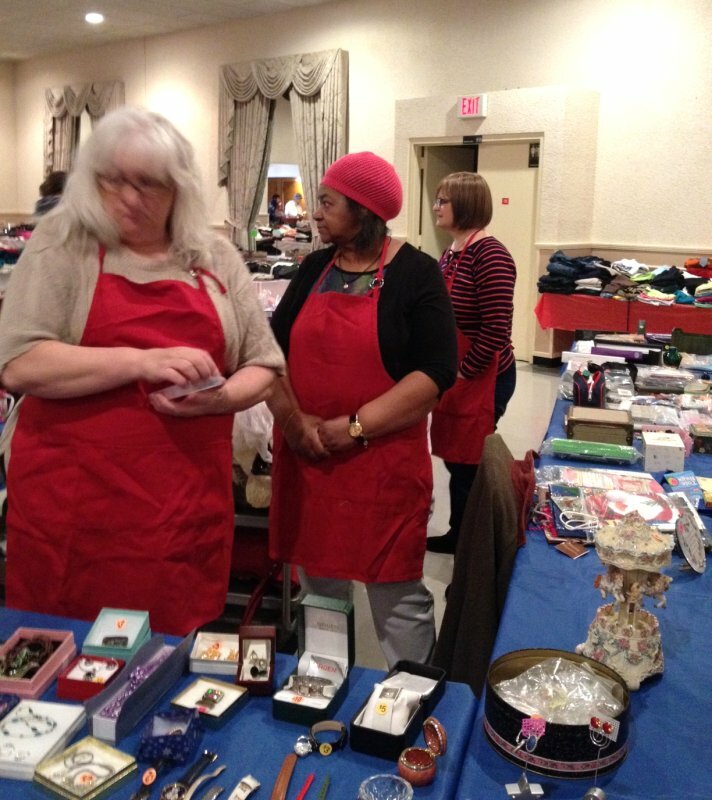 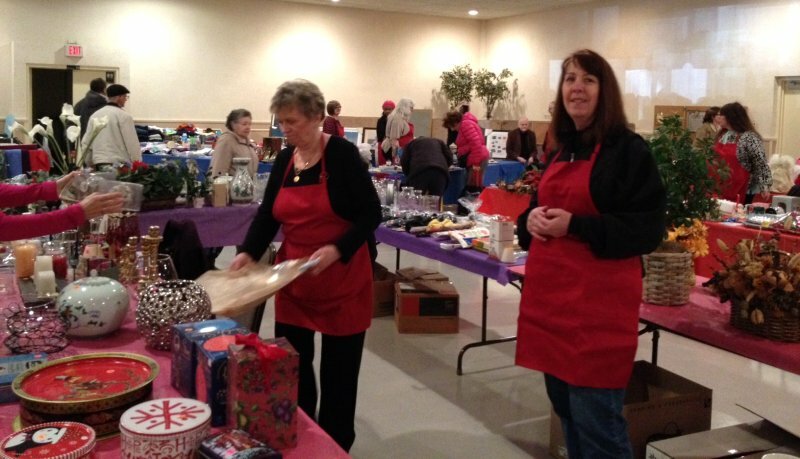 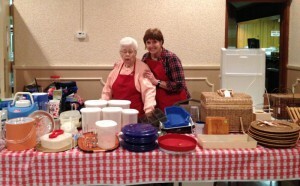 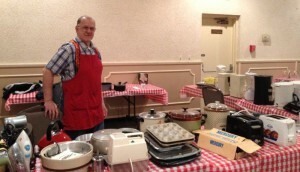 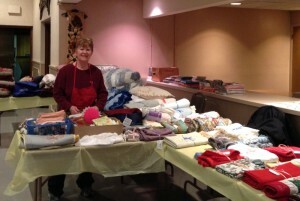 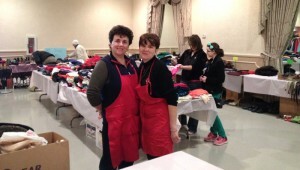 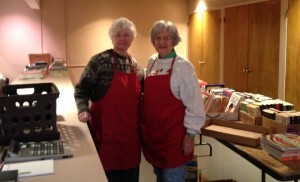 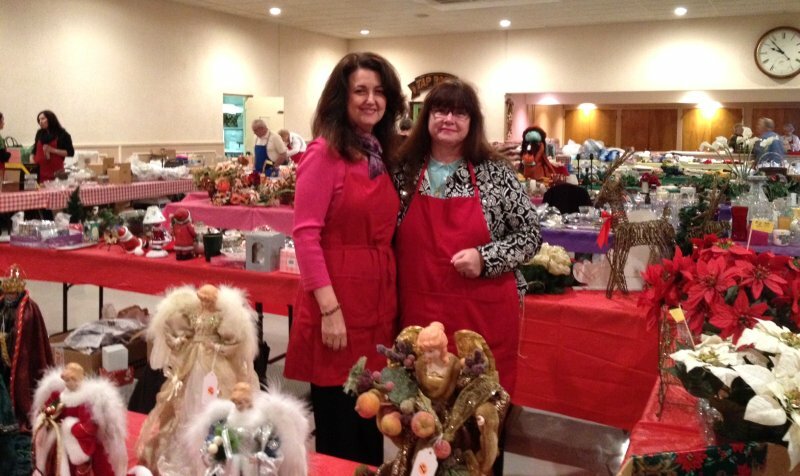 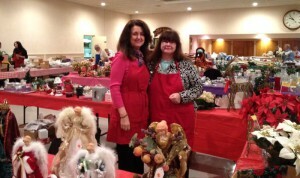 On Saturday, February 20, our ladies auxiliary hosted another successful Winter Garage Sale. 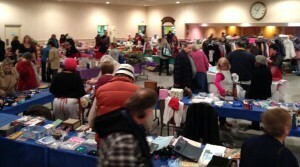 A regular activity for more than 15 years, a variety of donated items (all clean and usable) were caringly displayed and sold to the public. Hundreds of people from the community, many of whom were waiting in line outside before the doors opened, came and took advantage of some great deals. Thank you to everyone who donated items, volunteered to sort and set-up items during the week prior, as well as to everyone who came to shop!